You may not be able to catch the Gingerbread Man, but you can exact some sweet revenge by taking the little rascal's house. 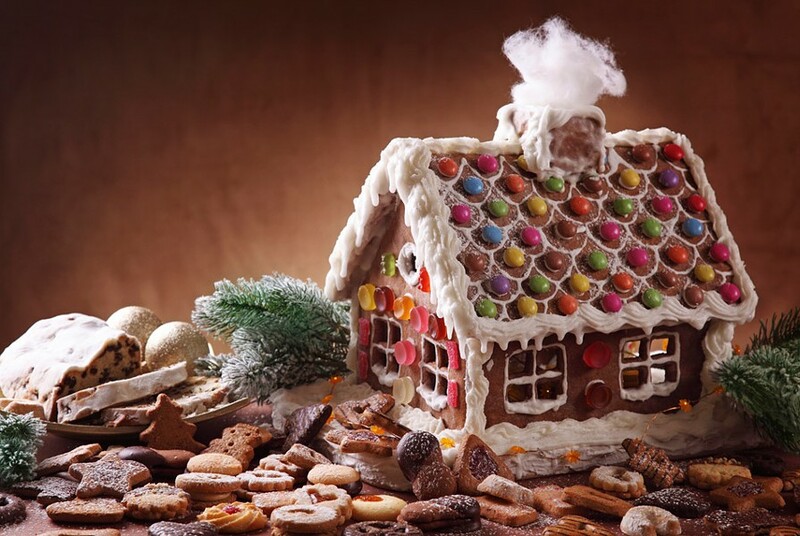 Starting Wednesday, November 13, the George Eastman House (900 East Ave.) will be holding its 18th Annual "Sweet Creations" Gingerbread House Display. Dozens of the best houses gingerbread architecture has to offer will be on display throughout the museum. And, to make the deal even tastier, each gingerbread house will be available for purchase via silent auction. The houses will be on display from November 13 through Tuesday, December 17. Viewing the display is free with purchase of a general admission ticket, which cost $5-$12. Visit eastmanhouse.org or call 271-3361 for more information.